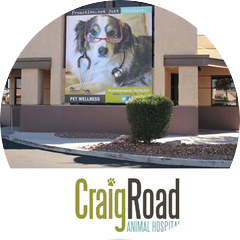 Craig Road Animal Hospital is a full-service animal hospital that cares for dogs and cats in North West Las Vegas. 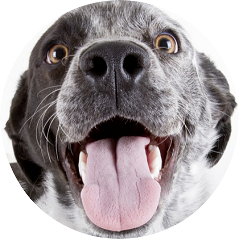 Veterinary services include consultations, surgery, preventive care, vaccinations, junior and senior pet wellness care, dental, laparoscopic and endoscopic surgical procedures, boarding, and grooming. Additional services include digital radiology, ultrasound, transport, acupuncture, and laser therapy. 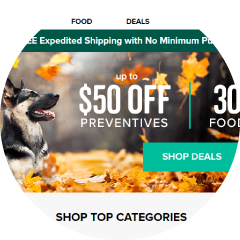 We’ve upgraded our online services to include a pharmacy and food store featuring auto ship. Don’t miss out on our 2019 Dental Special starting February 1st! Up to $100 in savings and free services! 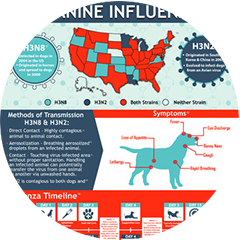 Canine Influenza has come to NV. Check out our infographic for more information.